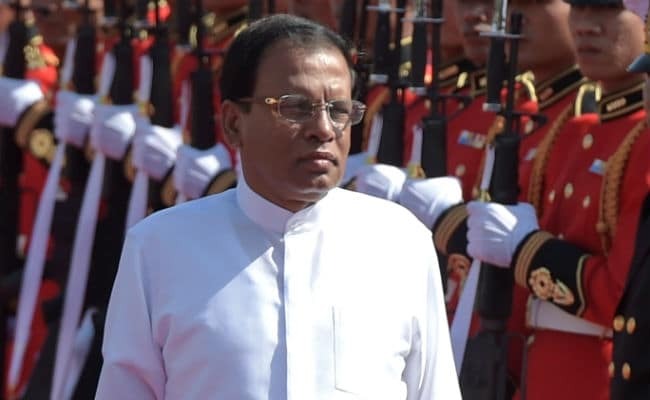 Maithripala Sirisena had pledged to abolish the Presidential system in his campaign last year when he challenged the incumbent Mahinda Rajapaksa in the elections held in January this year. 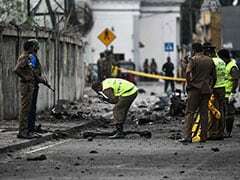 Colombo: The Sri Lankan Government is set to move a resolution in Parliament next month to convert the House into a Constitutional Assembly which will initiate the process of drafting a new Constitution and abolishing the executive presidential system. The government has noticed the Parliament of the motion to convert the House into a Constitutional Assembly and it has been placed in the parliamentary order book as upcoming business in the New Year, officials said. The officials said that the Parliament will be transformed into the Constitutional Assembly on January 9 when President Maithripala Sirisena is due to address the House to mark the beginning of his second year in office. The proposed Assembly would seek the views and advice of the people on the new Constitution that will replace the current one, in place since 1978. The new Constitution seeks to abolish the system of executive President, introduce a new electoral system and a new constitutional arrangement to resolve the Tamil issue. Mr Sirisena had pledged to abolish the Presidential system in his campaign last year when he challenged the incumbent Mahinda Rajapaksa in the elections held in January this year. 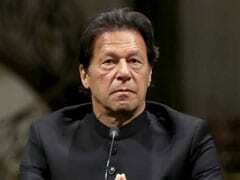 At every major election since 1994, the then opposition and the government had pledged to abolish the presidency to be replaced by the Prime Minister headed government. 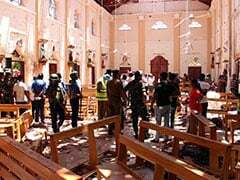 The Sirisena unity government also aims to address the Tamil minority concerns on devolution of power to the Tamil regions in the new Constitution.